Look around your kitchen and chances are you will realise that the fridge is one of the most important appliances you can have. Sure, the oven, cooktop or dishwasher is useful but can you imagine if your fridge goes on the fritz? You won’t be able to store your milk and cheese, and you won’t be able to keep your meats or ice cream frozen. Thankfully fridges are among the most reliable household appliances – most do not need to undergo fridge repairs in the first six years, according to most fridge reliability surveys carried out worldwide. However, things can go wrong with your Refrigerator or Freezer for whatever reason–and if you have a good fridge that you want to use for the long-term, it’s usually worth sending it in for repair rather than replacing it. This is because a new freestanding can be quite costly. At Always Prompt Repairs, we are the specialists when it comes to fridge repairs in Brisbane. Our company name is our motto and you can rely on our technicians to get your fridge back to working order as soon as possible, to minimize disruption in your daily life. We use quality original spare parts or equivalent replacements when possible, this ensures reliability of all our fridge repairs. Your Refrigerator will be able to function at its peak in the long term. Give us a call today for a free over the phone fridge repair estimate, and don’t let a faulty fridge ruin your day. When you call us for fridge repairs, We clearly advise you of our charges and availability. We agree on and book a suitable time, our mobile technicians will always arrive at your location at the agreed time to inspect your fridge. Our experienced fridge repair technicians will then locate the fault and provide the cost of fridge repairs before any work is done. Once the cost of fridge of repairs is agreed by both parties, our mobile repairmen will either fix or complete the diagnosis of the fridge on site and then carry out final testing after any fridge repairs. 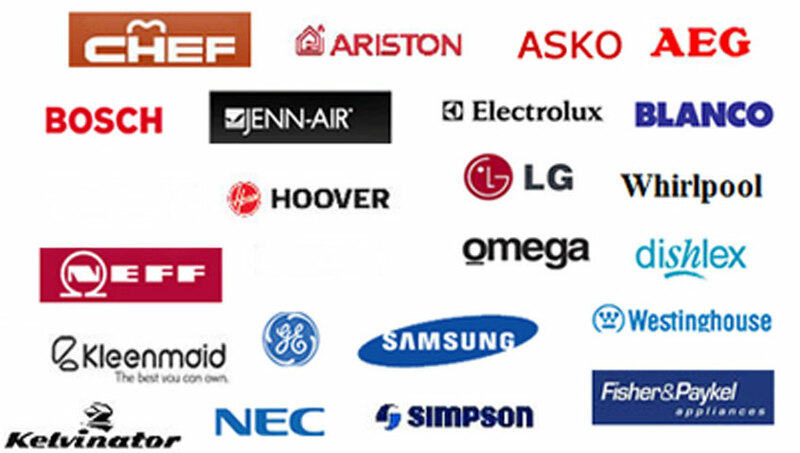 Are vans are very well stocked with the most common fridge parts, but on the rare occasion that non stocked parts are required we will get back to you ASAP with our best price and availability on the parts. With our same day service, we strive to fix all problems on site and these include problems like non-functioning ice makers, leaky fridges or if it is too noisy. Super fast and professional service! Kane was polite, knowledgeable, and fixed the issue the in no time. Highly recommended. We pride ourselves and enjoy the challenge of being “On time every time”. Honest friendly team who love to help, giving service with a smile! Excellent work............Everything was explained and the price was fair. Thanks guys...............! !